Listen to my vocal remix of Yann Tiersen’s “Summer 78” musical score for the German movie “Goodbye Lenin”. Pure piano plus vocals by Xarj. I recorded this song on April 18, 2004 on my CD # 33. Good Bye Lenin is a German movie by Wolfgang Becker, the screenplay is by Bernd Lichtenberg. Good Bye Lenin was released in February 2003 in Germany. 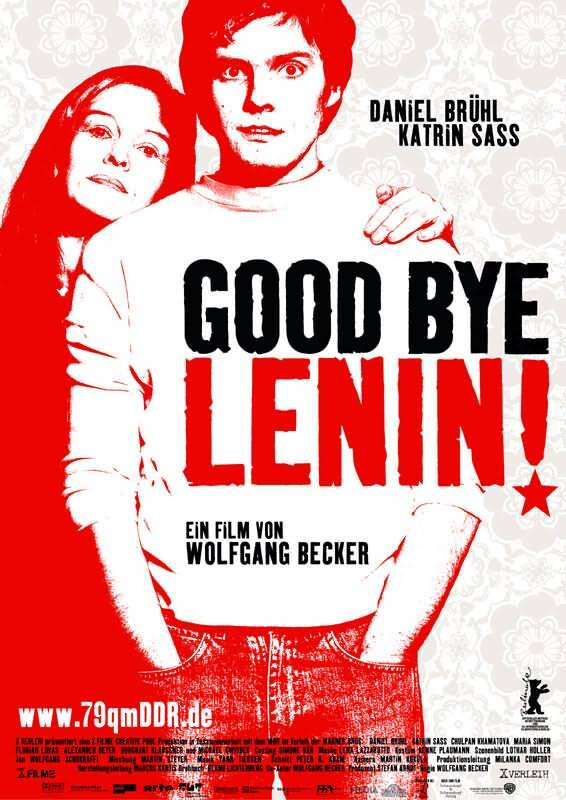 Good Bye Lenin was a great success equally in the west and the east of Germany as well as in several European countries. Good Bye Lenin won the Deutschen Filmpreis (German Movie Award) nine times: best film, best actor Daniel Brühl, Florian Lukas best supporting actor, best director, three awards for technical editing, staging and music, and the award for the “German Film of the Year” and actor of the year for Daniel Brühl.